My Script is calculator but different from others android calculators app. 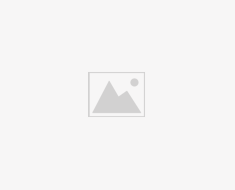 MyScript give you plane surface,no buttons and other signs. Myscript accept your handwriting for input sums in screen. 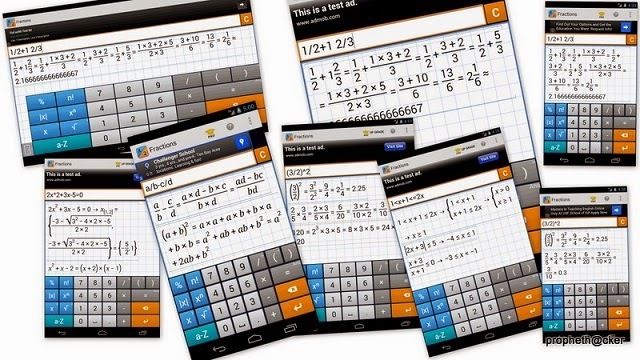 This is so cool , with this app you can solve all type of sums and maths problems.My Script is handwriting calculator. 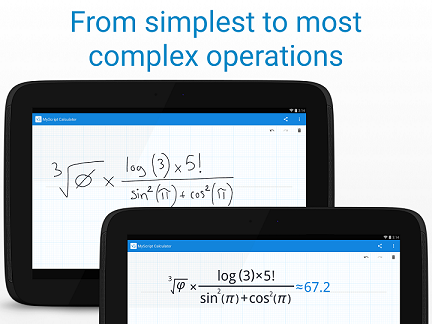 You can write your sums in android screen from your hand and Myscript convert your writing into simple text. Try this below calculator , if you don’t like handwriting feature.